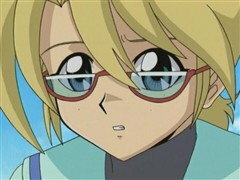 In the semifinals of the KC Grand Championship, it’s a duel between child prodigies as Rebecca faces Leon Wilson and his fairy tale faction! 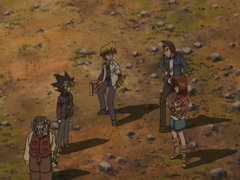 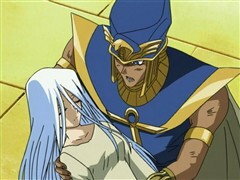 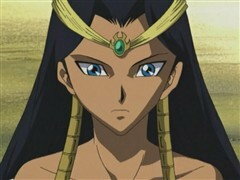 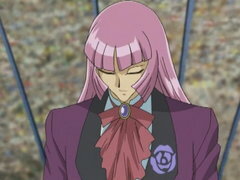 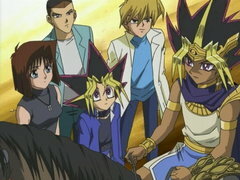 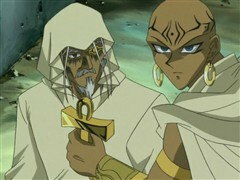 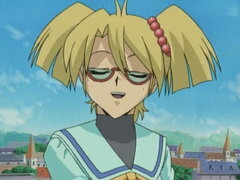 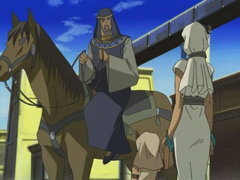 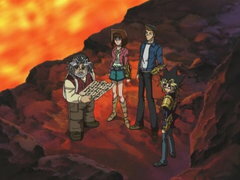 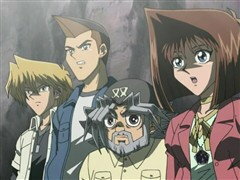 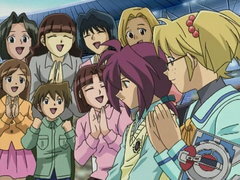 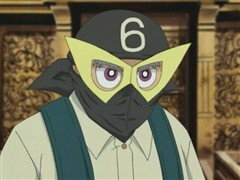 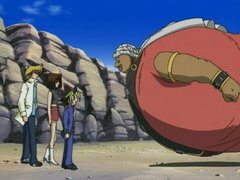 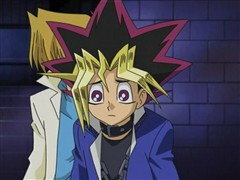 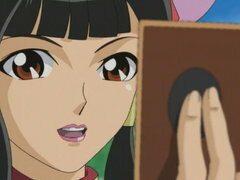 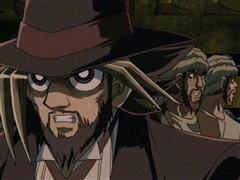 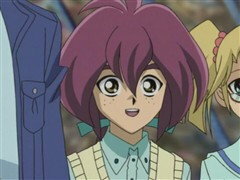 Rebecca is counting on Yugi to cheer and support her, but Yugi has bigger problems to ponder – Grandpa is missing! 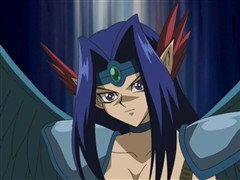 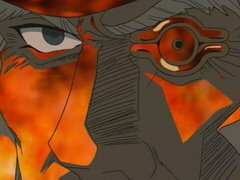 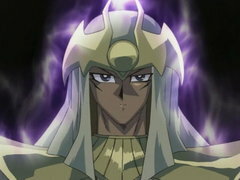 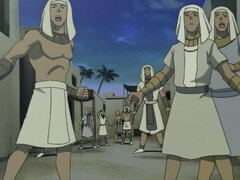 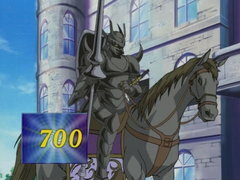 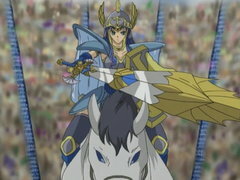 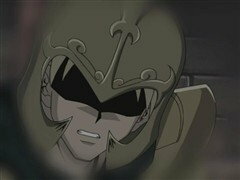 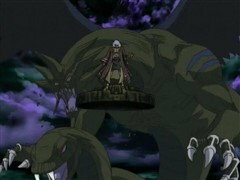 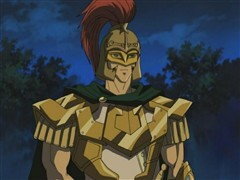 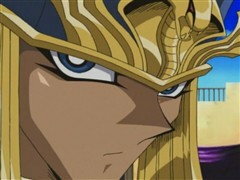 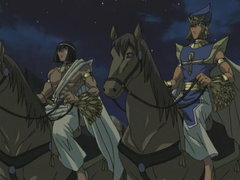 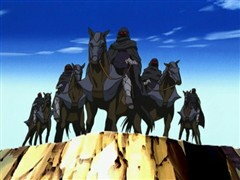 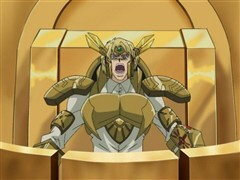 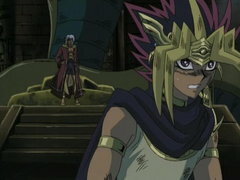 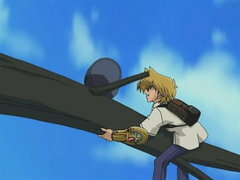 Zigfried activates Ride of the Valkyries, the same card that defeated both Weevil and Rex Raptor at the same time! 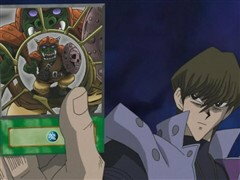 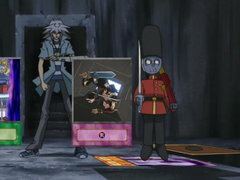 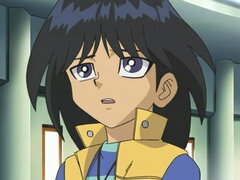 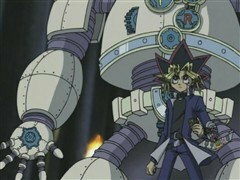 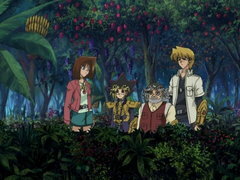 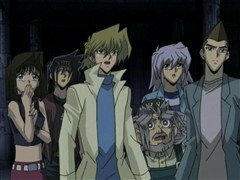 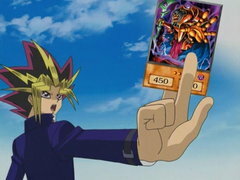 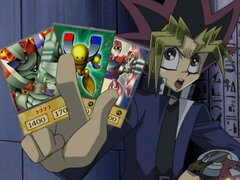 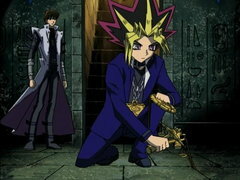 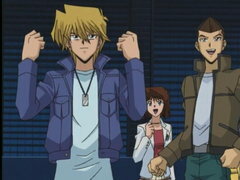 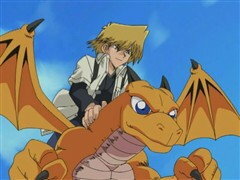 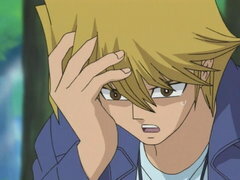 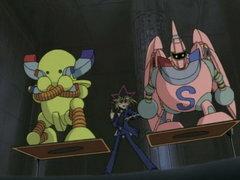 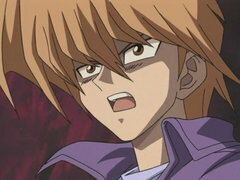 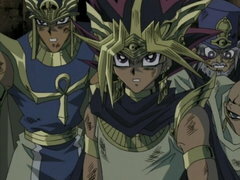 If that one card can defeat two duelists instantly, what chance does Joey have all by himself? 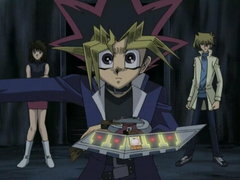 Joey better have one last card to turn this duel around before Zigfried’s Valkyries carry him off to Valhalla!